Organic Italian white wine, with 100% Chardonnay bio grapes. It’s a wine with a pale yellow color with warm golden hues. 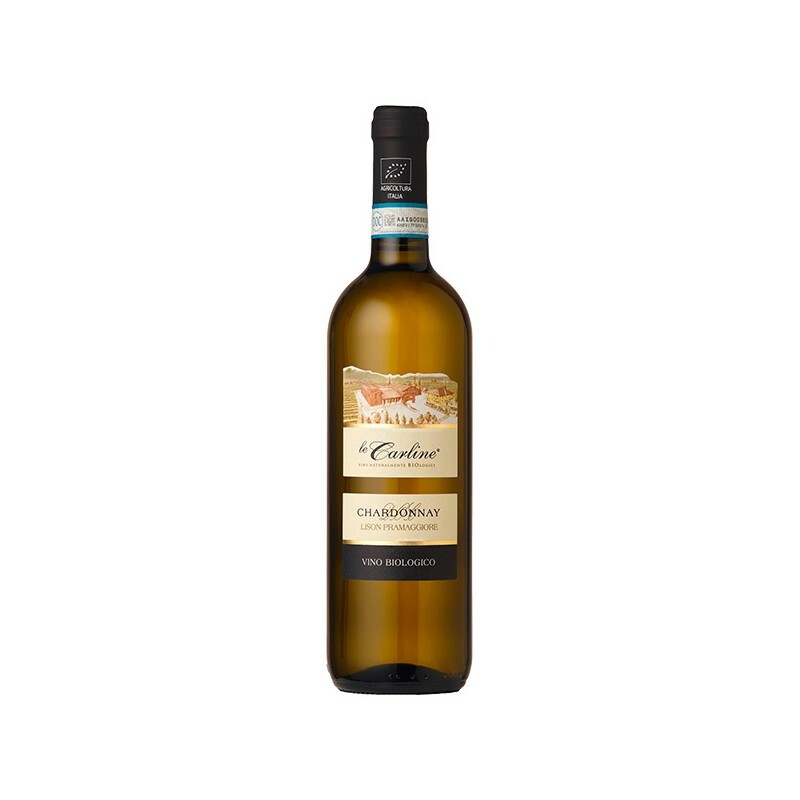 With an intense bouquet of fruity and floral notes, with touches of golden delicious apples and bread crust. A typically smooth slavour, lingering and elegant. It is ideal as an aperitif or with light hors d'oeuvres, pasta and broth, or with dishes of eggs, noble fish and seafood. Uncork at the last moment and serve at 10 – 12 °C.